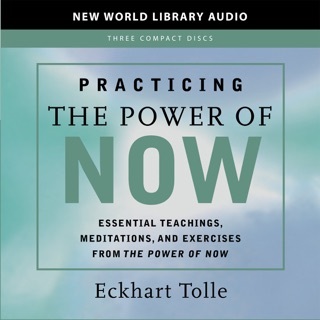 Oprah is a big fan of spiritual teacher Eckhart Tolle’s bestseller The Power of Now, a guide to living in the present moment rather than the past or future. 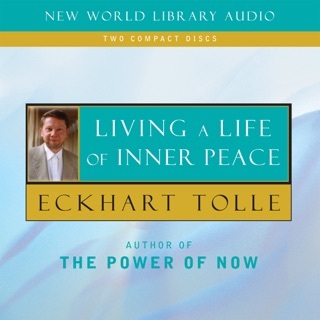 Tolle’s 2005 follow-up builds on that concept by focusing on how self-criticism and anxiety can interfere with mindfulness. The main premise of A New Earth is that creating a sense of separation from ourselves and our negative thoughts allows us to overcome insecurities. 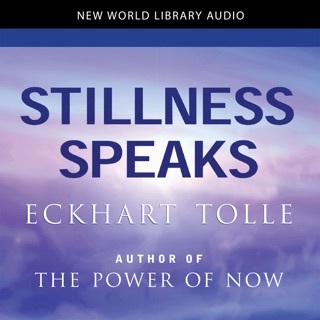 With his mellifluous and calming voice, Tolle explores that concept from many interesting new angles in different chapters. The result is as soothing as a warm bath, leaving us feeling reenergized. 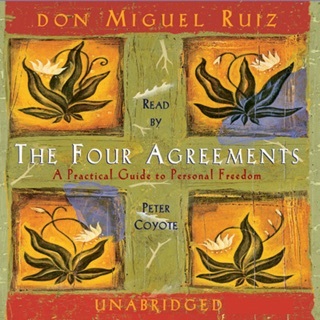 I bought this AudioBook after first hearing it on a local radio station, tuning in midway, not knowing who the speaker was. I was intrigued, because what I heard was reminiscent of an old Buddhist cassette a very good high school English teacher once played for us, as well as some helpful instruction given to me much later by a psychotherapist during an extremely difficult and confusing period of my life. In fact, if you’ve read a relatively wide sampling of 'good' books, not necessarily spiritual texts, you will recognize that Tolle is first an anthologist, second a writer. You will find Zen paired with Kierkegaard, personal truths paired with cosmic observation. And yet it is all very cogent and coherent. Throughout, I was overcome by the notion that I was being told things I’d already known, perhaps for years, perhaps always, yet the truth of which I had not yet been able to accept until phrased by someone like Tolle. 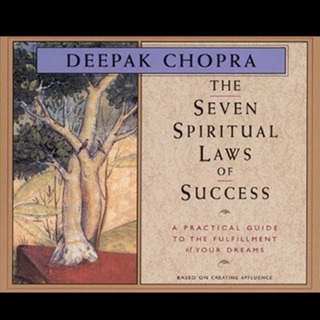 This book has opened my eyes to the insight of enlightenment and living a life while being aware of buddhist principles. It has inspired me to study buddhism in college, and I use both the book and the recording at any time I feel not at peace. I suffer from IBS, an intestinal disorder that I believe to be anxiety/depression induced, and if I sit down and listen to or read any part of the book for 20 minutes, my symptoms nearly disappear. Will help anyone. I bought the book when Oprah and Eckhart did their special Global week to week reading and discussion live, and I really enjoyed the whole process. 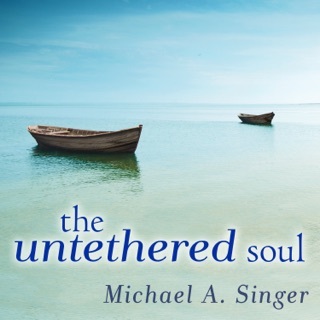 By the end of the book I truly felt Awakened and at peace with being in the NOW ... I bought the book on CD to listen to in the car a year later, now I'll listen to it on my Ipod while I workout. I love Eckharts gentle voice and calming essence. 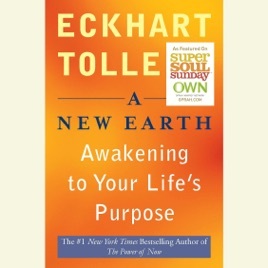 The New Earth Awakening to your life's purpose is a Must read and Must listen to book! Be well.